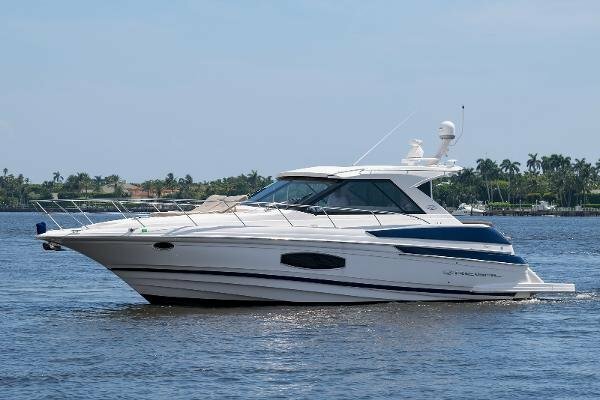 This 2015 46 Regal makes an evening sunset cruise or a trip to the islands a elegant and enjoyable experience. 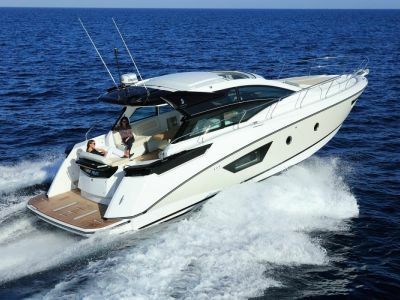 This boat offers many different features that make your boating experience a great one. 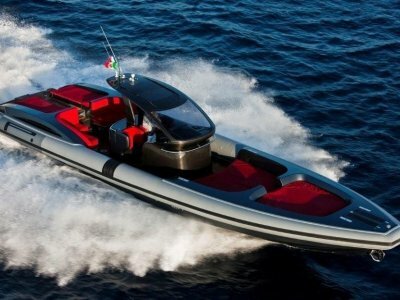 The boat comes with the " Skyhook" Dynamic Positioning System with joystick controls, that make docking the boat simple and stress free. 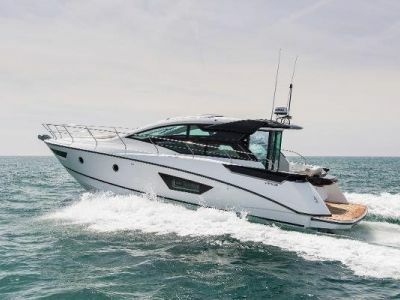 The boat is powered by twin Volvo- Penta D6 500s( 375 HP) and has 310 hours ( complete engine service in October 2017), along with warranty until May 2020. 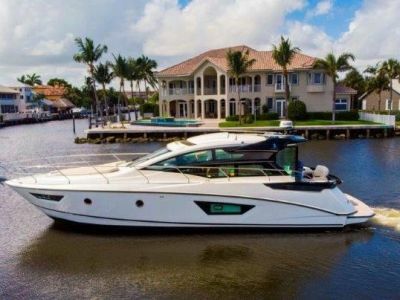 The boat is turn the key ready and is easy to see in Palm Beach, Florida. Call me for more info!